Hilariously, the company was originally forecast to be breaking even by November 2017. £1m to £2m per annum with an annual break-even reached between 2016 and 2018. 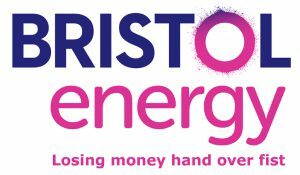 There is the potential for the Energy Supply Company to provide a long-term dividend stream to the Council. The outline business plan reports a range of trading surpluses following break-even based upon the same customer uptake scenarios. In order to provide an indication of this, the outline business plan currently estimates annual trading surpluses of between £1m and £8m by 2020 and the up-front investment being repaid at its earliest from 2018.